Last week at the Microsoft Data Amp online event, Microsoft announced a private preview for a new database migration service that will streamline the process for migrating on-premises databases to Azure. 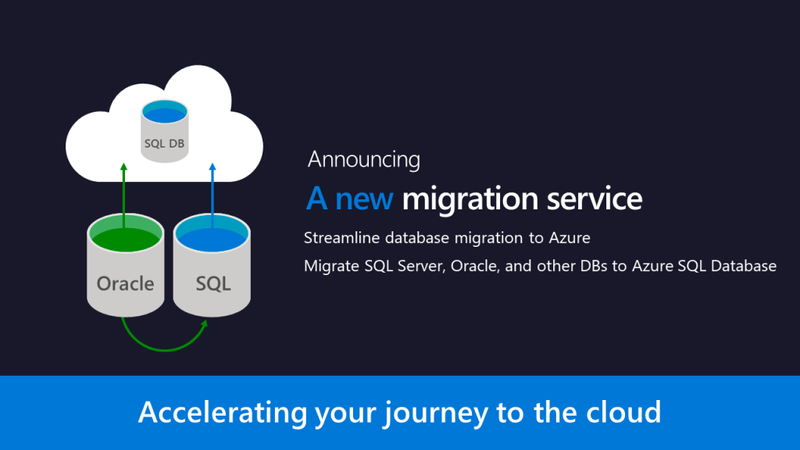 Using this new database migration service will simplify the migration of existing on-premises SQL Server, Oracle, and MySQL databases to Azure, whether your target database is Azure SQL Database or Microsoft SQL Server in an Azure virtual machine. The automated workflow with assessment reporting guides you through the necessary changes before performing the migration. 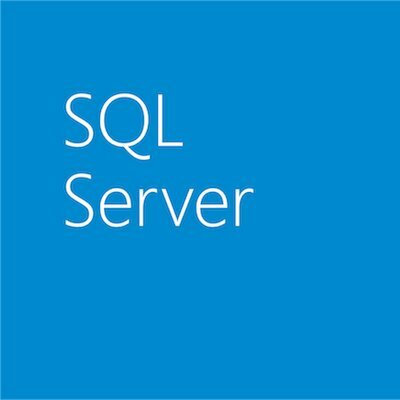 When you are ready, the service will migrate the database to SQL Server in Azure or Azure SQL Database. For an opportunity to access this service, please sign up for the limited preview. At the same time, if you’re interested in a managed database service but need instance-level features enabling greater security, extensibility, and compatibility with SQL Server, consider signing up for the Azure SQL Database private preview as well. This new private preview of our SQL Server-based database-as-a-service can help you move hundreds of apps to the cloud with minimal changes. You can sign up for one or both previews at aka.ms/sqldatabase-migrationpreview. For more information about all the announcements we made yesterday, get the full scoop in this Data Amp blog. You can also watch videos from the event and other on-demand content at the Data Amp website.